This is one of my Dad's favourite books, he read it a lot when he was younger. He thought I might find it inspiring, so he gave it to me to read. 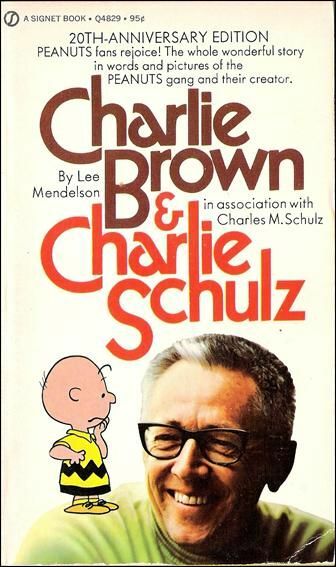 It's written by Lee Mendelson, with numerous quotes and comics by Charlie Schulz, so I think it counts as a book by two authors. I posted a book review of the book, which can be found here. I'm Julie. A dreamer, writer, and reader. 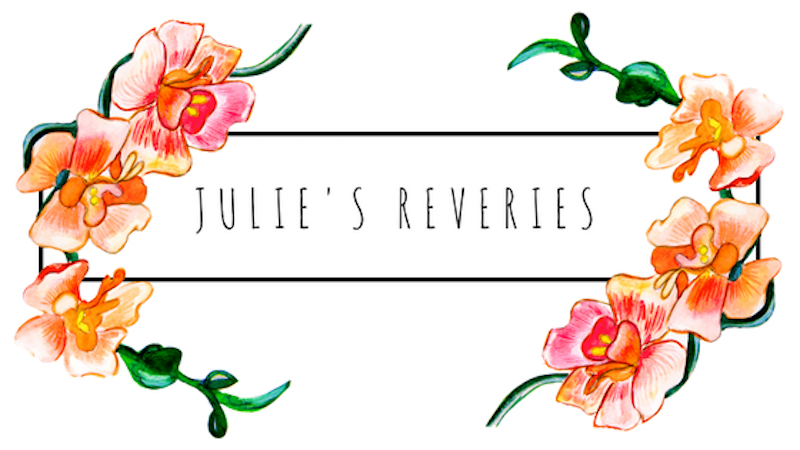 I'll ramble about books, writing, and everything in-between.